Martin Remorques et V.R. | Site de recherche d’autos et camions usagés de l’Association des marchands de véhicules d’occasion du Québec. AT MARTIN REMORQUES TAKE ADVANTAGE OF A TRAILER TO SUIT YOUR NEEDS ! You are fans of outdoor sports that require moving your ATV, side by side, four wheets, snowmobile, motocross ... You transport the equipment of your customers, your factories, your establishments or your warehouses daily. You use materials that accompany you in the realization of your trade or profession. With this in mind, at Martin Remorques, we rigorousiy select the trailers that we distribute, in order to allow you to benefit from traiters, open or closed, that meet your expectations. 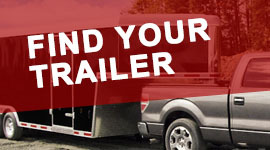 LOCATED IN LANAUDIÈRE, ALL THE TEAM OF MARTIN REMORQUES THIS MAKES A DUTY TO ADVISE YOU TO CHOOSE THE TRAILER YOU NEED! Moreover, thanks to our selection of trailers in inventory, new or used, you are abte to make your choice remotely, and at all times! 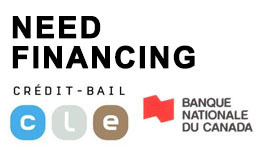 Are you looking for a ﬁnancing solution for your traiter? 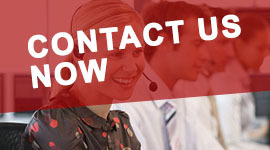 Improve the productivity of your business.